Beauty products designed to work while users sweat it out in the gym continue to gain traction. With more people posting exercise workouts on social media, the need to keep skin looking fit is just as important as flexing muscles. Mintel identifies the ath-leisure beauty segment as a growth opportunity for the next year. 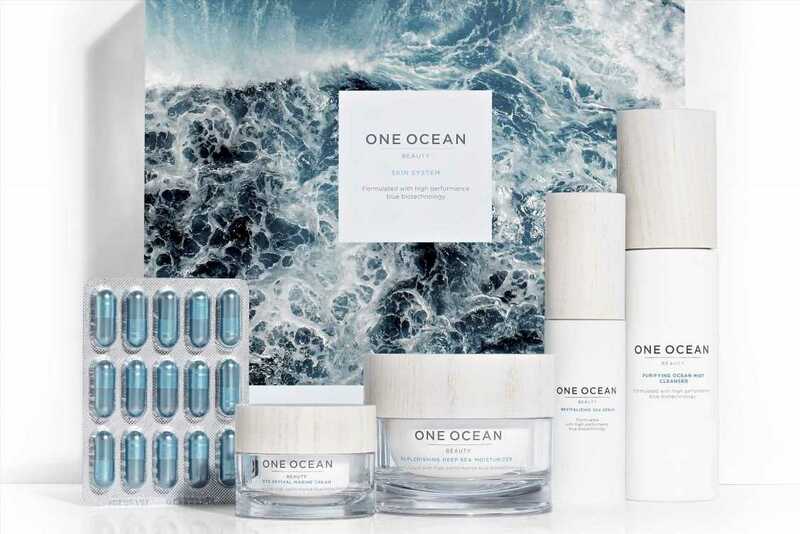 But what’s different in 2019, according to Michael Azoulay and Mickael Bensadoun, founders of a skin-care collection called FRÉ, is that consumers are digging deeper into ingredient stories to make sure the products deliver. There has been a flood of anti-sweat beauty products, they said, but not all have true benefits.